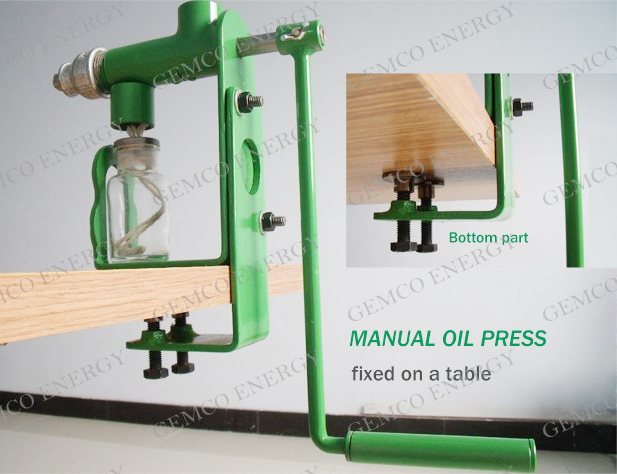 The new model manual oil press is a small hand operated oil expeller machine that is suitable to using as home. 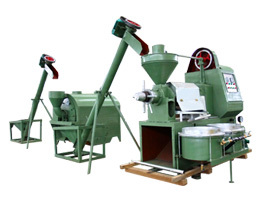 It can be used to press many types of oil from various seeds and nuts, such as groundnut, almond, sesame, pumpkin seed, coconut / copra, walnut, canola/ rapeseed, sunflower seed etc. 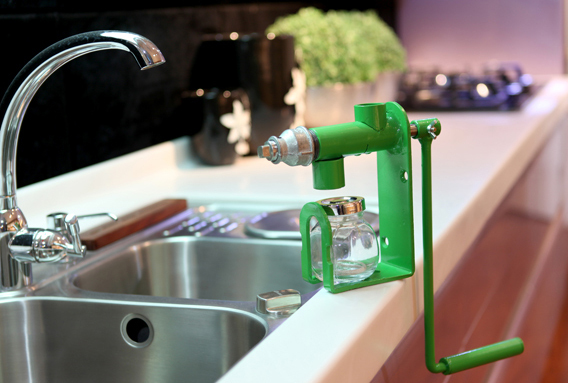 With this small oil press, you can just make the oil you want any time at any place with ease and fun! 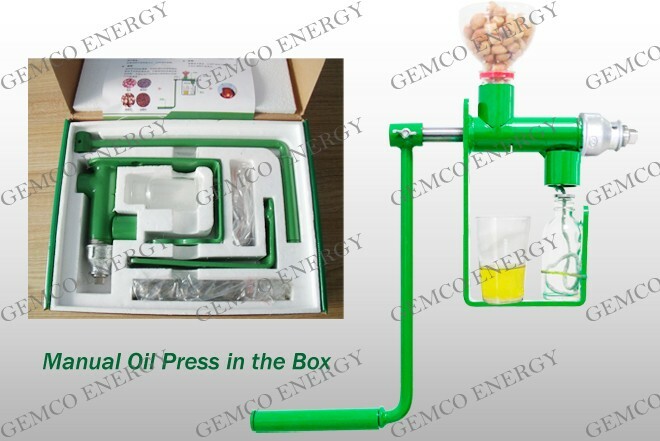 GEMCO a trusted manufacturer and supplier to get you to the better life with the edible oil press by our manual oil press. 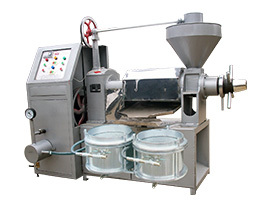 With years' experience of manufacturing and exporting oil press machinery as well as related equipment, GEMCO is your reliable edible oil processing machine manufacturer in China. Our clients have expressed their satisfaction with our products. 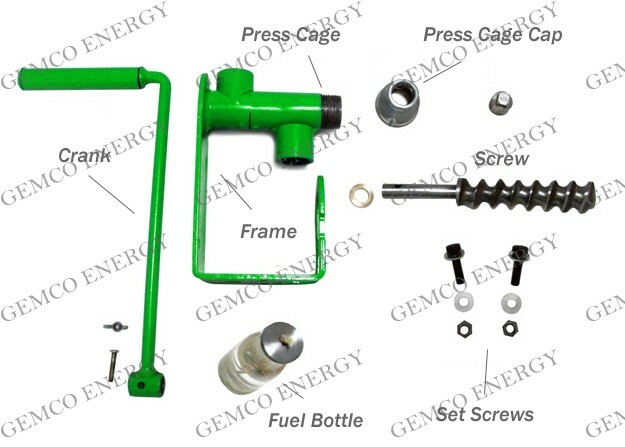 The hand crank manual oil press is composed of frame, press part, driver part and heating part etc. From environmental protection and recycling aspects, material feeding/collecting equipment can be replaced with a used PET drink bottle, which is prepared by buyer. Moisture contents of the seed should be 8-10%. If the oil seeds are too dry, the oil cake in the cap would be stone hard and no oil production. If the oil seeds are too moist, the oil cake flows back to the oil slid and no oil production would be get. No deshelling required except for groundnut, walnut. 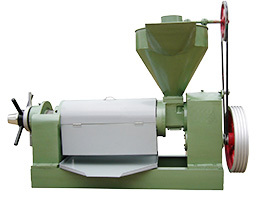 But the kernels would be recommended for our manual oil press. Seeds should be freed from any stones, sticks and sand before pressing. Before operation please fix the frame and make sure crank can be turned freely. 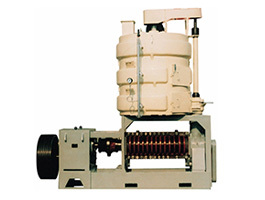 Lubricate washer with edible oil and insert on screw shaft from the small end. Insert screw shaft in press cage. Screw on press cage cap and screw on terminal adjustment bolt. Attach crank arm to screw shaft and tighten the bolt. 6. Fill 80% fuel to the lamp bottle (kerosene or alcohol). Pass a 15cm wick through the washer. 7. 7. Leave 0.5cm of wick outside and put the longer end in the fuel bottle. Place washer at the bottle mouth. Place the lamp under press cage. Secure the lamp with rubber band. 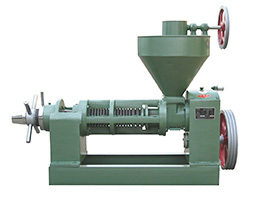 There are some things you should pay attention if you want to get good results by using our manual oil press machine. Make sure there are no impurities or foreign matters in the material before you putting them into the mini oil expeller. The seed should be well dried (4-5% moisture content). Turn the crank slowly at about 45 rounds per minute to all time for the oil flow to the outlet . Clean the oil outlet regularly every few minutes. When starting to expel, it is normal that a small amount of oil outflows from adjustment bolt. Loosen adjustment bolt if oil cake is over dried or the resistance is excessive when turning hand crank. Screw down the adjustment bolt when the oil residue in the oil cake is too much. The price of one unit manual oil expeller press is 120$ (freight is not inluded), for quantity more than five units or large quantity, we can give you discount in different degree (see details in the following form).